You're all set! Confirm you want deals for Farah Podiatry Associates in -zip-? 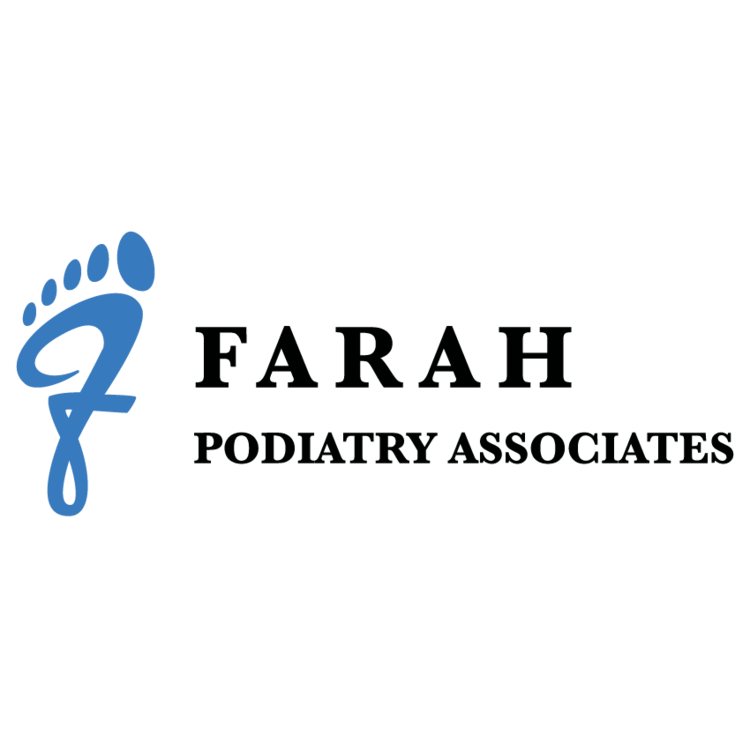 Patients at Farah Medical Clinic - Farah Podiatry Associates experience the pinnacle of family practice and podiatric care. Our medical team is here to help you heal. We will explain your disease, treatments and results in an easy-to-understand way. Conversations, treatments and records are kept private. Same day appointments are available. Every visit to our offices you will begin with clear instructions about expectations, treatments, and goals. You are part of your own medical team, you can help us provide better care for you.